Beware! 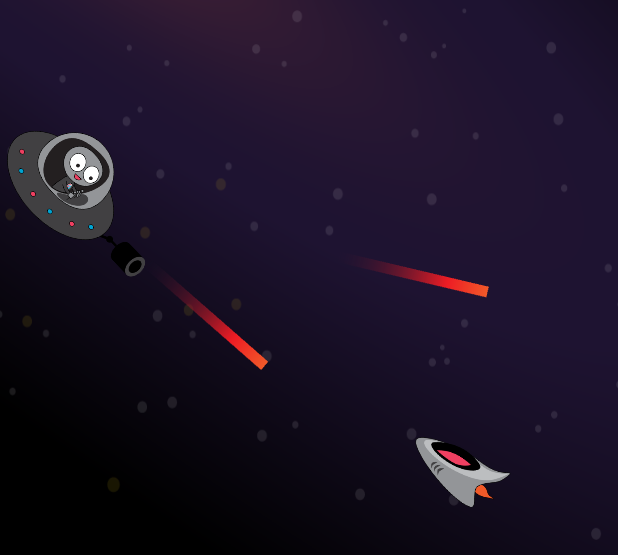 Evil enemies are attacking your space shuttle! Aim quick to protect your shuttle now!